Our business is led by 2 Directors both of which have carried out full time served apprenticeships and have extensive experience within the industry. 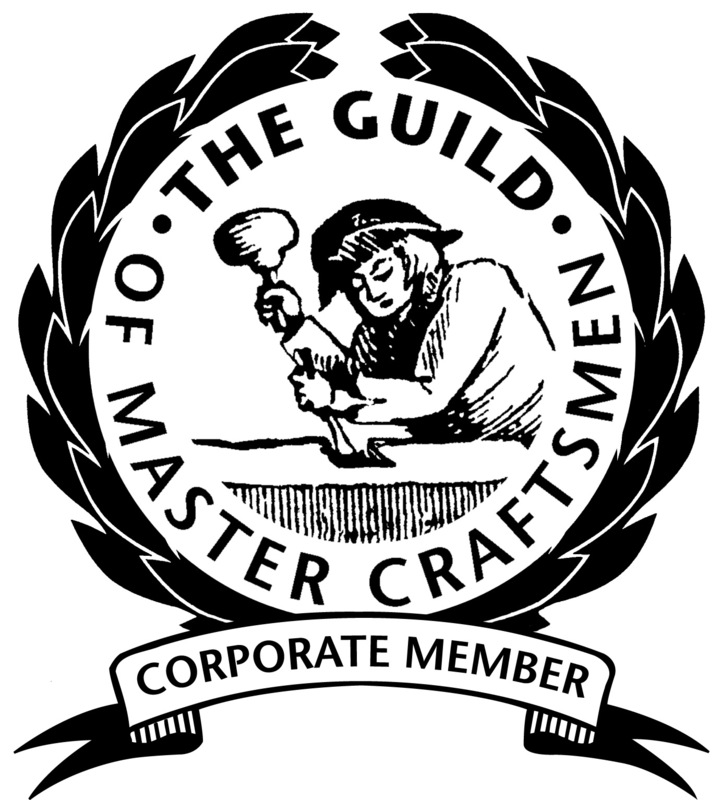 All of our technicians are CRB checked and the latest up to date industry qualifications. We are a family run business that aims to build long term partnerships. Our Directors will take time to understand your business and coupled with our bespoke CAFM system (SimPRO) we will ensure that all enquiries are dealt with thoroughly and updates sent “real time”. 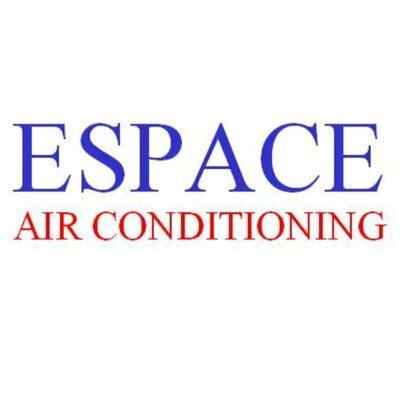 At Espace Air Conditioning we provide a 24/7 call out facility for all of our customers 365 days per year. For contracted clients we ensure that all response times are met via our CAFM scheduling tool ensuring the Service Level Agreements (SLA’s) are met. Our aim is to take the burden of plant failure away from our clients so that they can concentrate on their core business whist we take care of the problem in hand. Our fully qualified technicians carry a number of spares on their vehicles as we pride ourselves on first time fix solutions where possible. 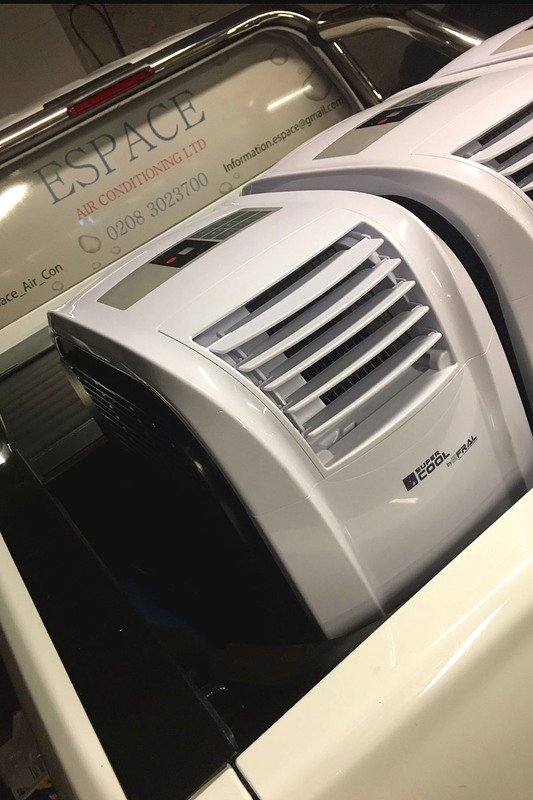 At Espace Air Conditioning we offer a variety of bespoke service contracts/solutions all of which take into account manufacturer recommendations and best practice ensuring your equipment receives the best possible care. All service activity is electronically tracked via our CAFM tool that allows us to review asset history and provide detailed information regarding asset enhancement/replacement.  We can also provide return on investment (ROI) calculations for all upgrades/enhancements recommended. 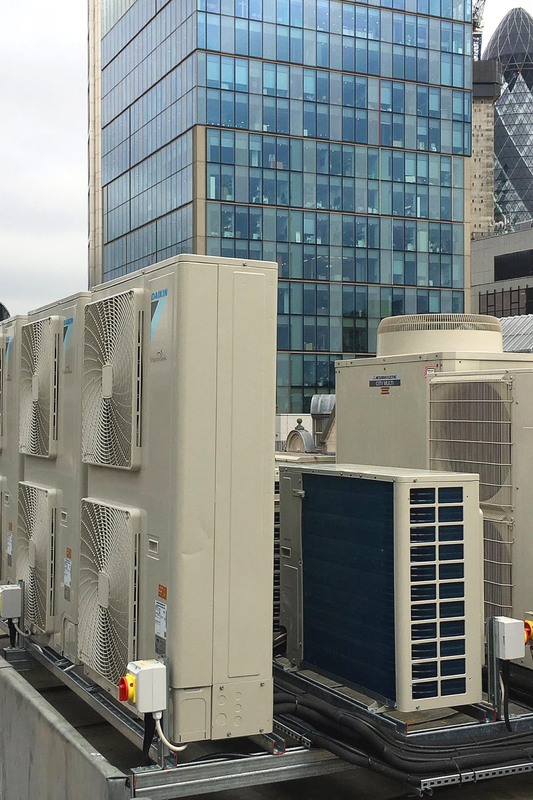 As approved service agents for Daikin, Mitsubishi Electric and other main stream manufacturers you can be sure that your equipment is in safe hands and that our fully qualified technicians carry out work to the highest standards. We understand the critical importance these systems have to the running of your business and our fully trained highly experienced engineers will ensure your systems are serviced to the highest standards. All contracts are tailor made to each client’s requirements ensuring that the operation and servicing of their equipment doesn’t impact their core business. 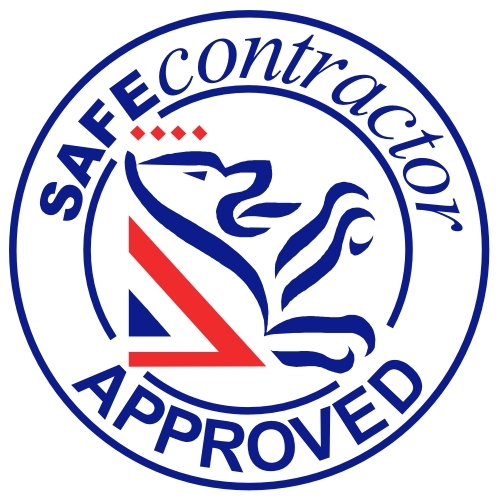 We at Espace Air Conditioning take care of all of your HVAC needs– A one stop shop whilst ensuring all of your statutory obligations are met (FGAS). 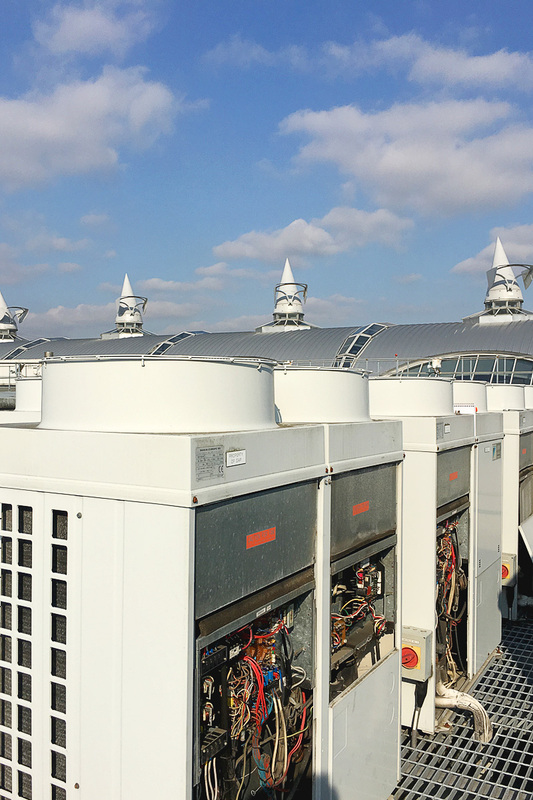 We offer and have vast experience installing HVAC equipment to the commercial sector. 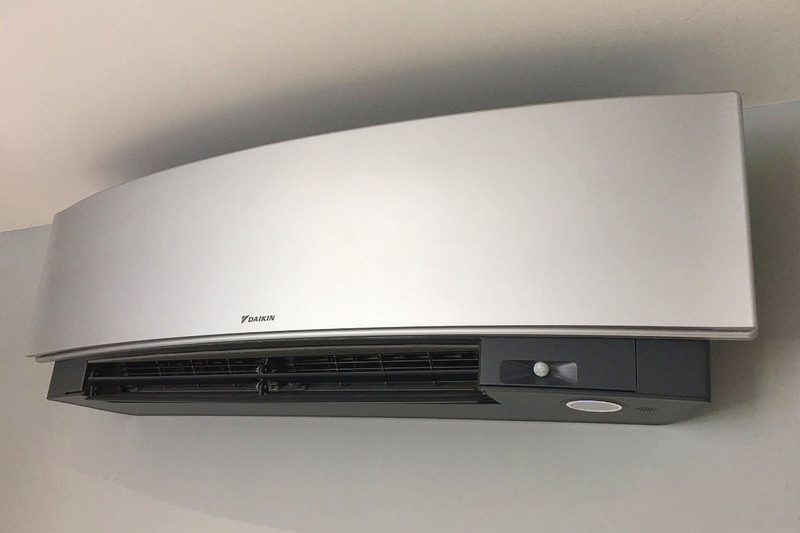 As Daikin D1 and Mitsubishi Electric accredited partners we can also offer extended warranties as part of the installation package and can provide superior technical know-how as our technicians attend regular training sessions with all main stream manufacturers. We will provide expert advice on all applications and design/install it right first time! 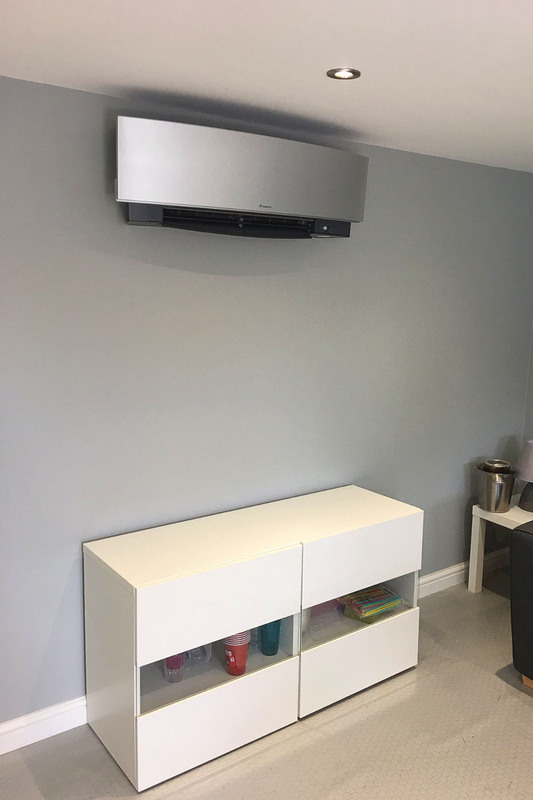 Heat-pump/Air-Conditioning applications from loft conversions, bedrooms, conservatories, log cabins to complete solutions for your entire dwelling. 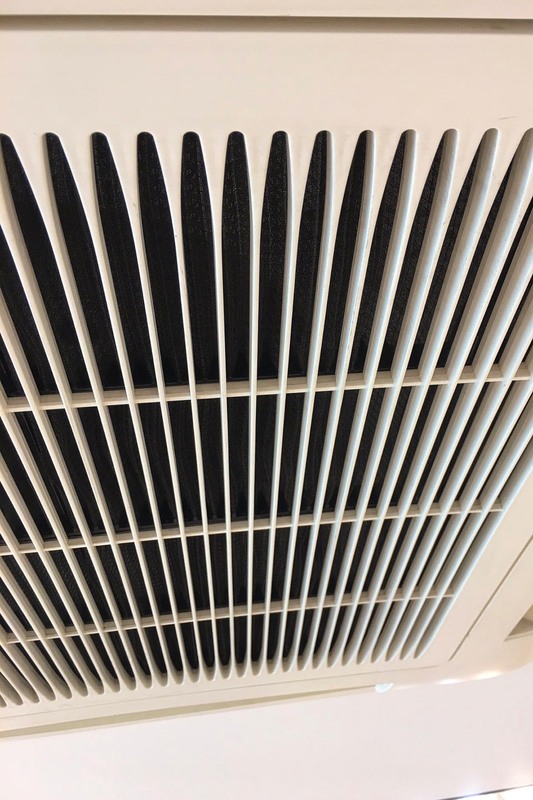 Air/Ground source heat pump applications that will negate the need for fossil fuel within your home – Providing both hot water services and complete heating/cooling climate control to each room. Comfort in your home is as important to us as it is to you! 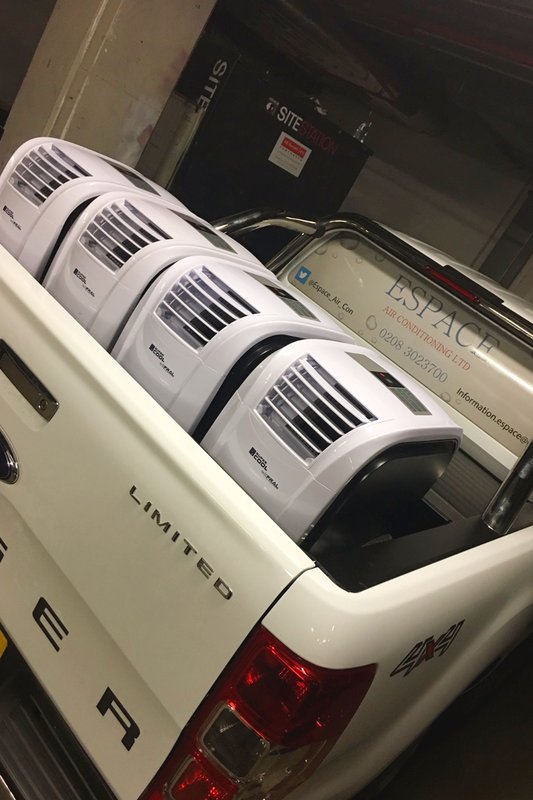 Portable A/C hire for home or office applications. A wide range of portable A/C systems from 3 – 90kw applications. Temporary water cooled chillers for commercial applications. Available to hire or buy. We have a wide range of systems available for hire and in most cases offer a free set up and delivery service . 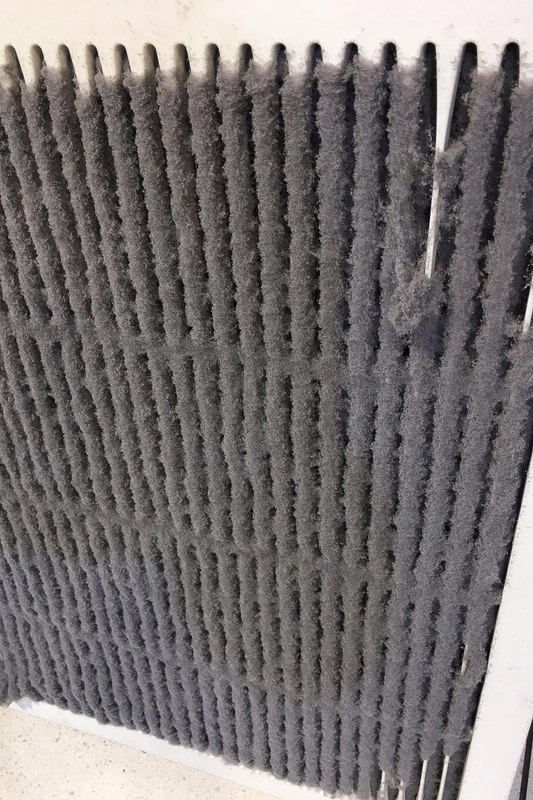 Martin has almost 25 years’ experience working within the HVAC industry. Having carried out a full time served apprenticeship. Martin has worked at all levels ranging from specialist A/C engineer to Operations Director for a technical services division of a large FM business. 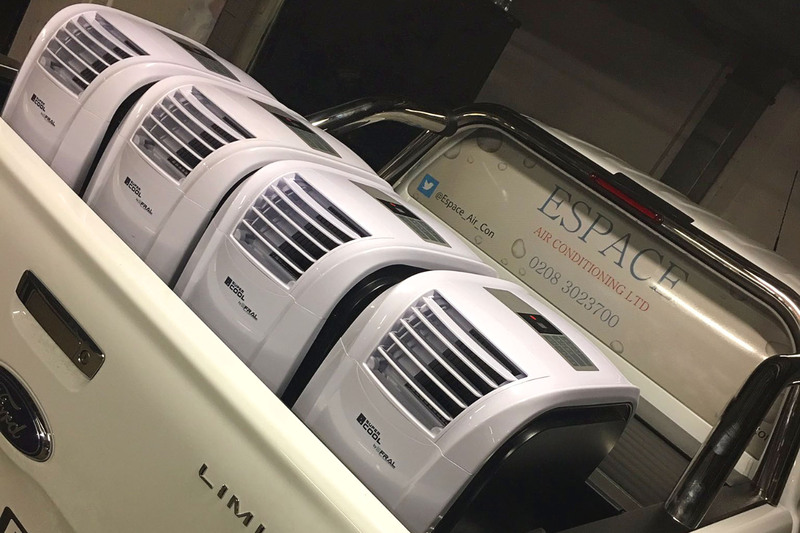 Martin took control of the family business in 2016 and heads up the complete operation of Espace Air Conditioning Ltd.
Jack is the newest member to the senior management team and brings a wealth of experience, technical knowledge and drive to the Espace team. Jack has previously worked in technical management roles for large FM organisations and works alongside Martin & Mike to assist Espace with our ambitious growth plans. Mike is the wise old owl and founder of the business. 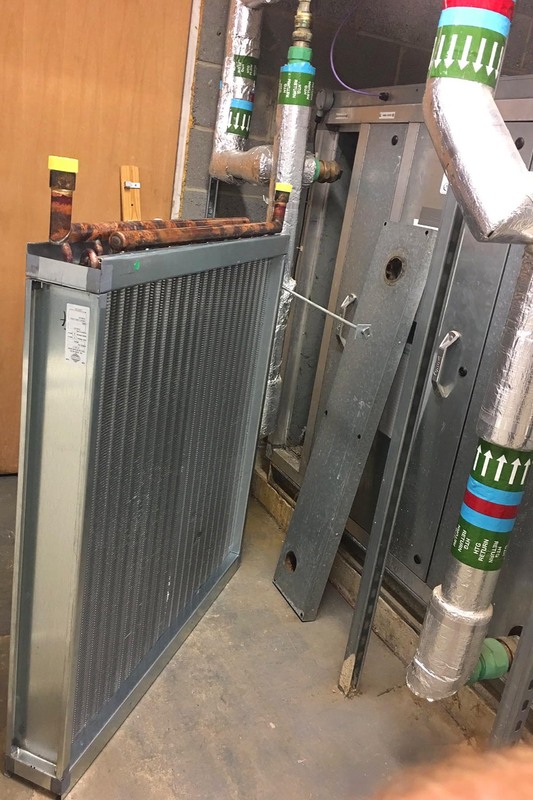 Mike has nearly 50 years’ experience specialising within the Air Conditioning & Refrigeration industry, having carried out his apprenticeship in the 1970’s at J & E HALLS which was considered the ‘ROLLS ROYCE’ of apprenticeships at the time. Mike remains fully involved within the business and mentors the engineering team. Julie had over 16 years’ experience working within the banking industry before joining the family business at the beginning of 2018. Julie works closely with our accountancy firm and oversees all aspects of bookkeeping including both accounts payable and receivable functions.